4.5	stars -	"Review for Ezzy Volcano" Mark Taylor This Ezzy Volcano is the best Bits and Pieces I have tried. 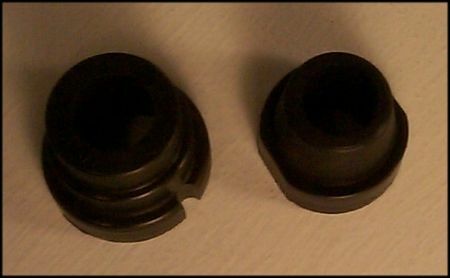 Used for retro fitting standard extensions for use with reduced diameter mast. Choose from Large diameter or small diameter depending on the inside diameter of your extension. Example: Chinook Extension = Small Volcano, Hawaiian Proline Extension = Large Volcano.